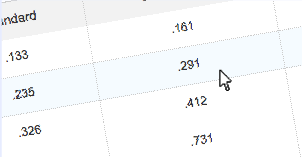 Click The Adjacent Buttons To Explore The Benefits Of PEDRICK Bending Equipment. Saves Both Time & Money. The PEDRICK Tool and Machine Company has been manufacturing rotary compression bending machines, in the USA, for over 140 years. Our benders are manufactured using the highest quality materials and workmanship. 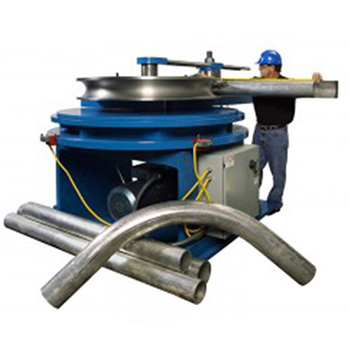 Our bending machines are used to bend pipe, tube, plate, solid round bar stock, structural sections, extrusions, roll formed materials and many other sections. Custom tooling is also available. 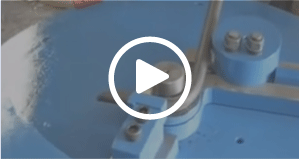 PEDRICK welcomes the opportunity to design and manufacture tooling for custom applications. Engineering drawings or sample parts are provided by the customer. PEDRICK designs and manufactures the tooling to produce parts in the customer’s material. Once the samples are approved, by the customer, the equipment is ready for shipment. Contact us for a quote. 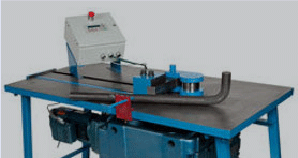 PEDRICK bending equipment is used in many industries. “Why Weld When You Can Bend?” Save money by reducing welded elbows. Pipe bends produced on PEDRICK bending machines meet the following specifications: American Petroleum Institute (API), ASME B3, Nuclear Regulatory Commission (NRC), USN, Mil-Spec. PEDRICK has been supplying equipment to shipbuilders for over 140 years. PEDRICK supplies benders to power plants (fossil fired, hydroelectric and nuclear) for new construction and plant maintenance. Special applications are welcome. Contact us for a quote. Copyright © Pedrick Tool & Machine Company. All rights reserved.